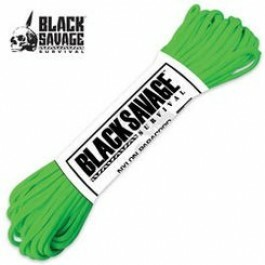 Buy 50 Ft. Green Paracord , from Budk - RBC VISA for $6.99 only in My e-commerce. This isn't that cheap garbage paracord from overseas, this is 50 feet of pure American muscle paracord made in the USA by a U.S. government contractor. You can bet it will hold its 550-lb. rating and look good doing it. 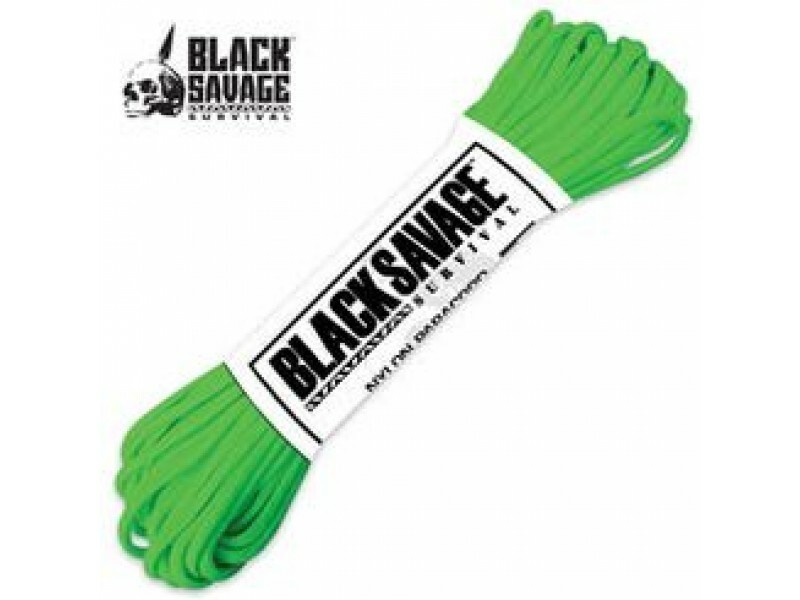 This Type III paracord is constructed of 100% nylon with an impressive 7-strand core. You won't find a tougher cord anywhere.